The mission of HolographicSightGuide.com is simple: Become the Internet’s number one source for information related to holographic weapon sights. 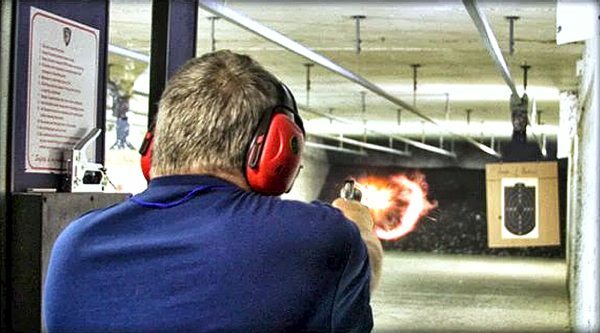 All articles and reviews are written by our resident gun expert and longtime shooting enthusiast “Chuck Wilson.” In case your wondering, yes, that name is a pseudonym–no point drawing unnecessary attention these days. We welcome suggestions and requests for new review and article subjects, so feel free to contact us if you have any ideas.